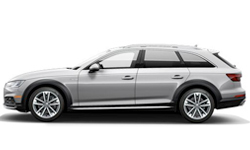 The 2018 Audi A4 allroad from Audi San Diego in California, serving La Jolla and University City, is a sophisticated wagon with a passion for adventure. The elegant design is the perfect combination of rugged and refined features, like the bold Singleframe grille and bright LED taillights. Hidden beneath the surface is a magnificent, 2.0L TFSI engine with 252 horsepower. When you combine the strength of the engine with the standard Quattro all-wheel drive, you can go wherever the journey takes you. Stay in charge of your Audi A4 allroad with the standard 7-inch MMI display and the available Audi Virtual cockpit. Both of these infotainment systems include valuable features designed to help you get the most out of your drive. The standard Audi smartphone interface connects your mobile device like never before with Apple CarPlay and Android Auto compatibility. It's time to load up your favorite playlist and hit the road in your 2018 Audi A4 allroad. 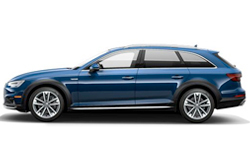 Today is a great day to buy a new 2018 Audi A4 allroad! We have a great 2018 inventory, so call us today at 866-980-4112 to schedule your test drive or visit our showroom at 9010 Miramar Road, San Diego, CA. We can't wait to put you in the 2018 Audi A4 allroad of your dreams! The standard power tailgate with programmable opening-height adjustment can feature an available hands-free opening function, where the tailgate releases and raises or closes after you sweep your foot under the rear bumper. From the panoramic sunroof to the MMI® display and available Audi virtual cockpit, the spacious interior is driver-focused throughout, serving as the perfect basecamp for destinations close to home and far beyond. On the road, shifts happen. Constantly moving vehicles, traffic and obstacles. 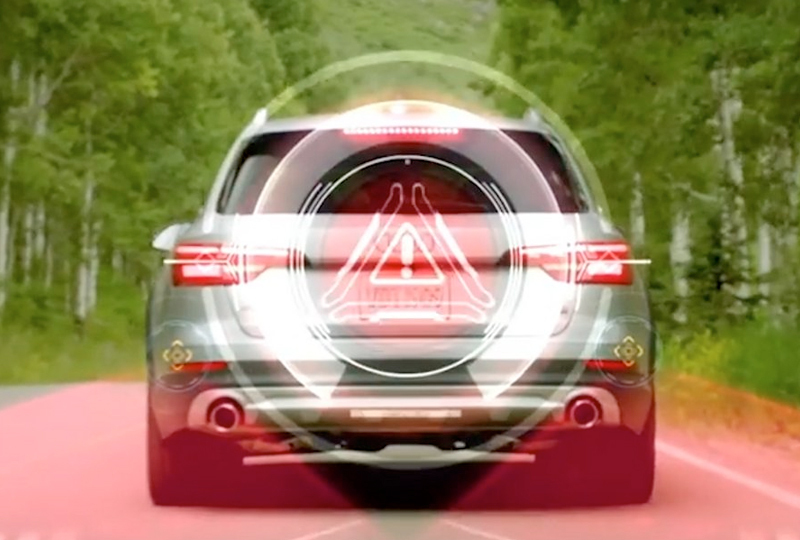 The Audi suite of advanced driver assistance technologies can help alert you to some of the unpredictable shifts that come your way. 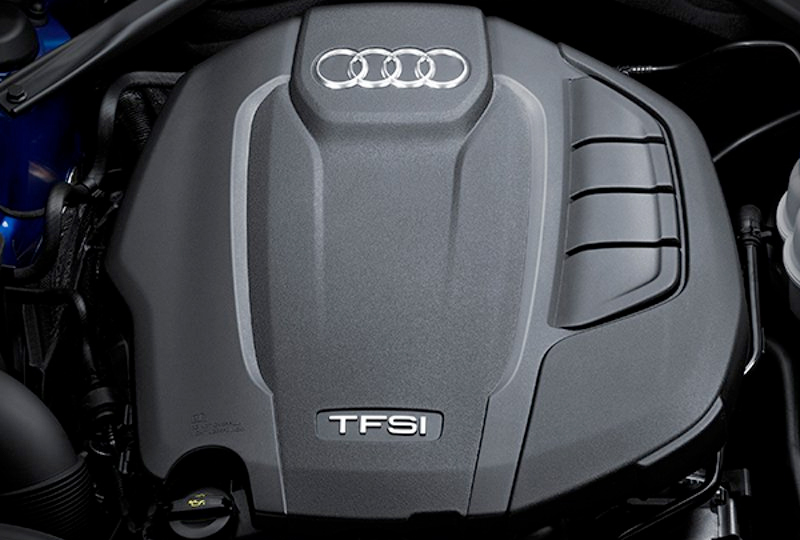 A 2.0-liter TFSI® engine with 252 hp and 273 lb-ft of torque. Standard quattrov all-wheel drive with ultra® technology. 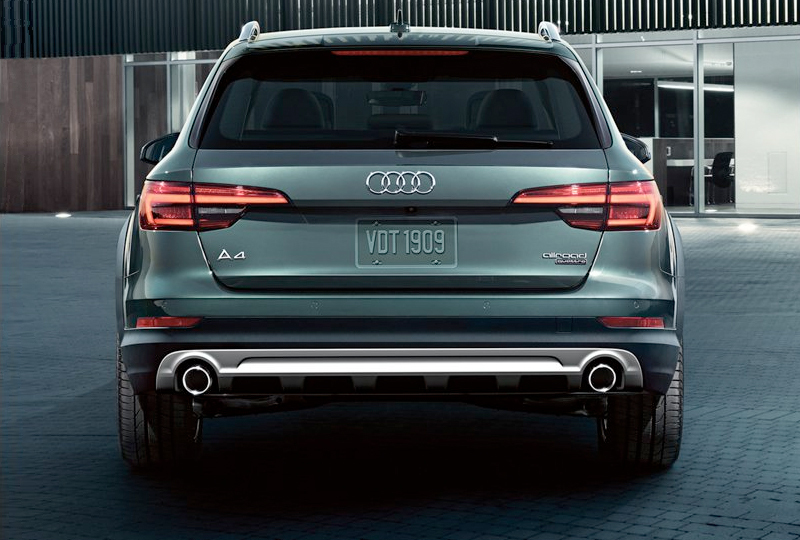 Available allroad® adaptive damping suspension. Audi drive select with five driving modes. Every Audi A4 allroad® is designed to deliver an elevated feeling of control.